Marketers look for online platforms to increase their brand’s reach and awareness. And there are many platforms out there doing just that. But you need to pick the right one for you that can prove to be the most effective for your company. Irrespective of which industry your company relates to, one of the highly effective platforms for expanding your audience and reach is Quora. Neil Patel, one of the top digital marketers in the world, also has a quora profile and has written 278 answers gaining 13.6k followers and 1.9m answer views. Why do you think Neil writes long-form articles on Quora? 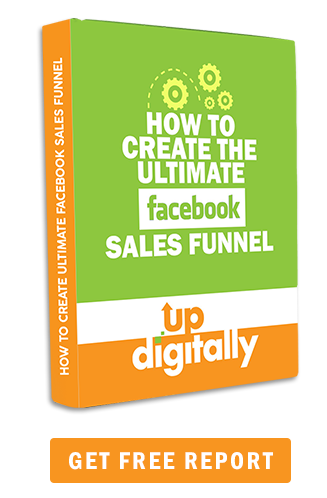 The answer is: It helps him generate the highest amount of referral traffic to his site after Facebook. Quora has the potential to be a significant marketing tool for your business. Want to know why? 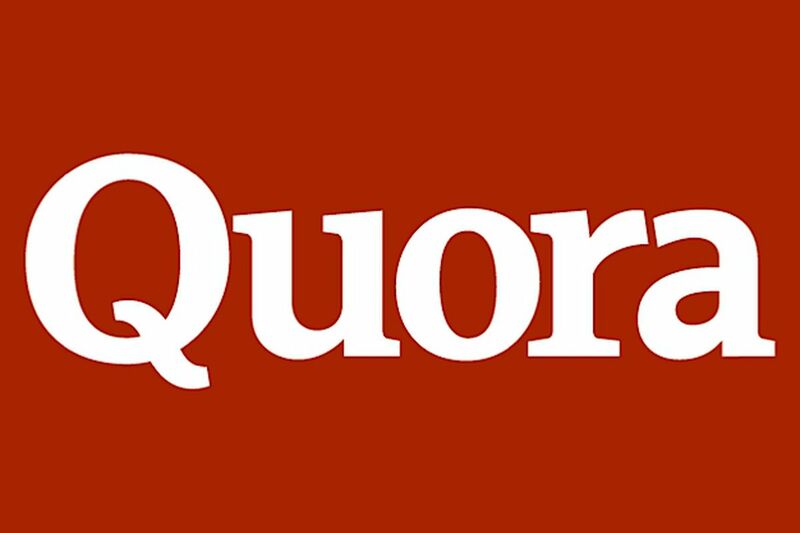 Well, here are 3 reasons why you should incorporate Quora into your marketing strategy. Users ask questions and other users answer them; that’s how Quora works. You can find questions about every other topic on Quora be it entertainment, politics, sports, fitness, nutrition, digital marketing, and many others. So for instance, if you’re running a digital marketing company, your focus should be answering questions related to your field i.e digital marketing. When you start getting more and more view for your answers and your followers start increasing as well, people will see you as an expert on that particular topic or field. By gaining followers and getting thousands of views on your answers, you’ll get noticed more by the users. Hence, your brand will gain more trust from your audience. Moreover, you’ll become more credible in the eyes of the users. And if you become a successful writer on Quora by answering high-quality answers, you can position your company as a leader in your industry. By answering questions related to a specific topic, you can establish yourself as an authority. This authority can then be used to generate leads for your business. When you answer a question on Quora, you can hyperlink it to your blog or site. But make sure to use only one link per answer as Quora is very strict in regards to self-promotion. Your answers should provide value to your readers. Your objective should be to help the user by providing a detailed and comprehensive so that the reader doesn’t have to go anywhere else to find information about the question he has asked. By linking your answers, you can drive traffic to your site. If you’ve run out of ideas for your blog posts, Quora is a great platform to look at what the users are asking about and how other users have answered their questions. Quora is one of the most visited sites in the world. According to Search Engine Land, it has 300 million monthly users. Therefore, it has unlimited potential for you to gain as a marketer.